In Mexico Beach, Fla., Lance Erwin is one of the lucky ones. His house is still standing. 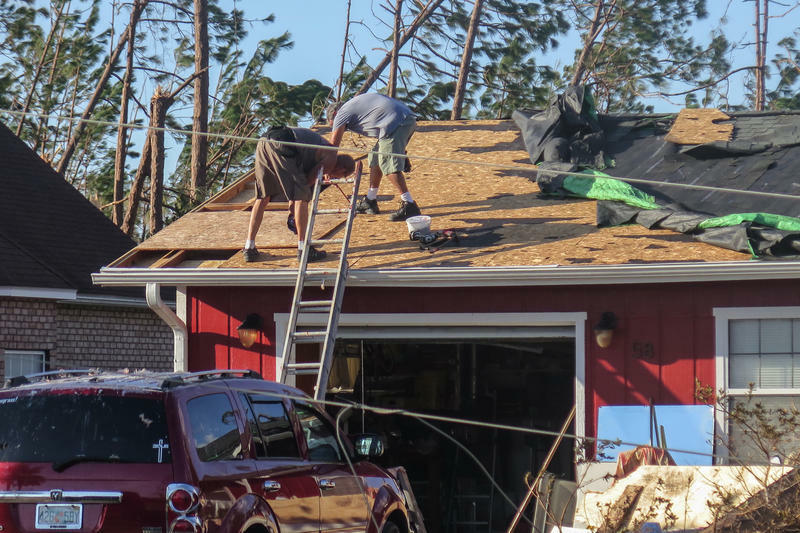 He stayed in his home during Hurricane Michael, several blocks from the beach, in a part of his house that he calls his "safe room." "The garage door was shaking," he says. "I knew the roof was gone at that point because everything was shaking. I thought, 'Just hang in there.' I had faith everything was going to be OK."
It was once argued that the trees would help save Florida's Panhandle from the fury of a hurricane, as the acres of forests in the region would provide a natural barrier to savage winds that accompany the deadly storms. It's part of the reason that tighter building codes — mandatory in places such as South Florida — were not put in place for most of this region until just 11 years ago. 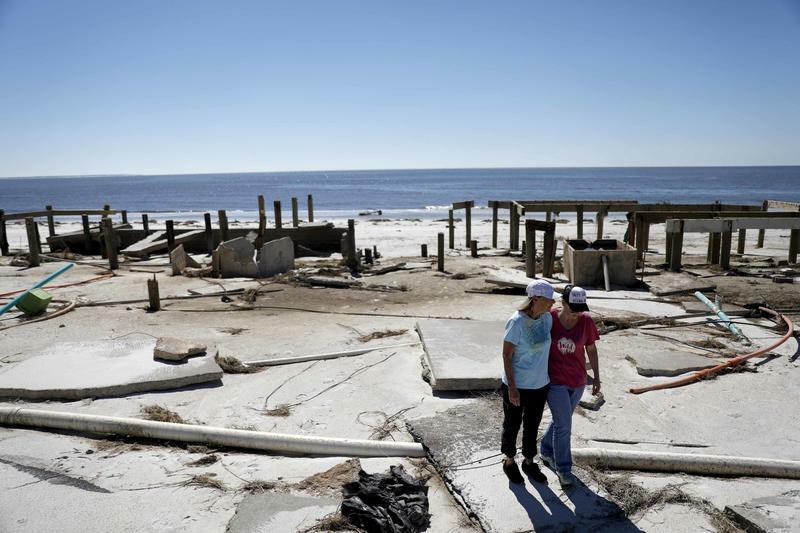 And it may be a painful lesson for area residents now that Hurricane Michael has ravaged the region, leaving sustained damage from the coast inland all the way to the Georgia border.